Backhaus House (purple) is named in honour of Fr Henry Backhaus, who was the first priest of the Bendigo goldfields. Fr Backhaus was a tremendously well respected man, famous for his strong work ethic and his ability to be at home with people from all walks of life. Fr Backhaus established the parish of St Kilian’s and helped Bendigo to grow into a prosperous city. 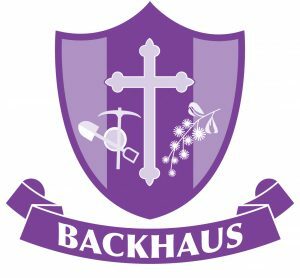 Backhaus inspires us to live the values of empathy and service to others in our College. 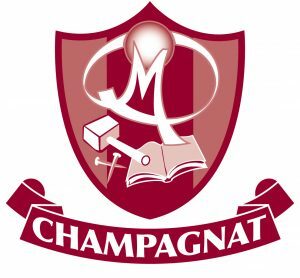 Champagnat House (burgundy) is named in honour of St Marcellin Champagnat, who was the founder of the Marist Brothers. St Marcellin was a charismatic man who personified ‘compassion in action’, a trait he learnt from his parents. He saw a need for Christian education in rural areas and dedicated himself to bringing this dream to life. Champagnat inspires us to live the values of simplicity and hard work in our College. Jaara House (orange ochre) is named in honour of the Dja Dja Wrung or Jaara people- the traditional owners of the land upon which we gather. The Jaara people lived with great love and care for the land. Dja Dja means ‘Yes”. The Jaara people are ‘yes’ people, open to all life and all its possibilities. 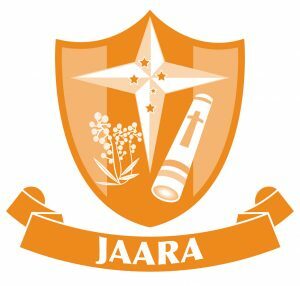 Jaara inspires us to live the values of respect and interdependence in our College. 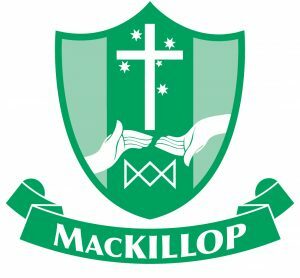 MacKillop House (green) is named in honour of Mary MacKillop, recently canonised and known as St Mary of the Cross. She founded the Sisters of St Joseph and is Australia’s first saint. From an early age, Mary worked tirelessly to provide opportunities for young people, dedicating herself to the life of a teacher. As the leader of the Sisters, she was tenacious and resourceful in providing education and care for the young people of Australia. MacKillop inspires us to live the values of trust and compassion in our College. 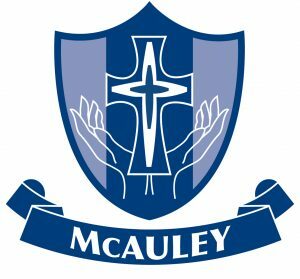 McAuley House (blue) is named in honour of Venerable Catherine McAuley who was the foundress of the Sisters of Mercy. Catherine was a joyful and practical woman, who spent her life in service of others. Catherine’s spirit of mercy inspired other women to join her in providing opportunities for education, healthcare, and social services for women and children in poverty. McAuley inspires us to live the values of mercy and hope in our College. 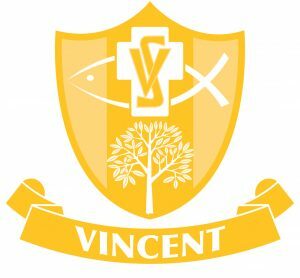 Vincent House (gold) is named in honour of St Vincent de Paul after whom the Vincentian Fathers were named. St Vincent de Paul was an extraordinary Priest, who spent his life in solidarity with the poor. It was his deep faith which led to a practical support of the most vulnerable, which has inspired millions around the world to good works. Vincent inspires us to live the values of justice and love.